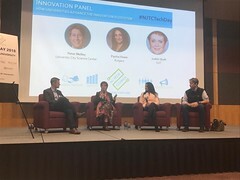 NJTC Venture Fund is an $80M early stage venture capital fund investing in promising companies located in the greater New Jersey region. 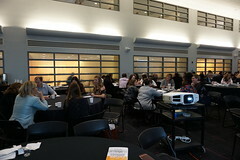 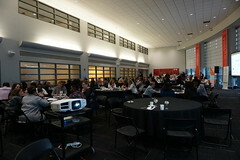 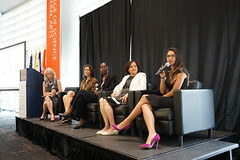 Industries of interest include clean-tech, information technology, new media, and healthcare/life sciences. 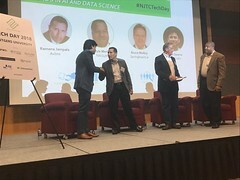 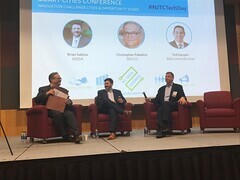 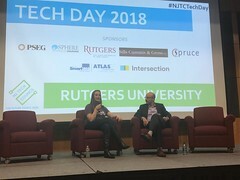 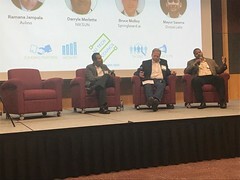 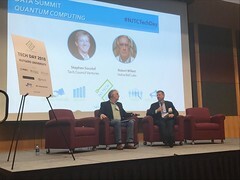 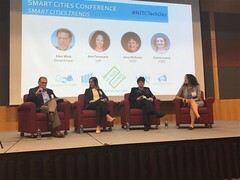 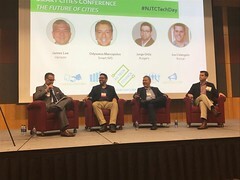 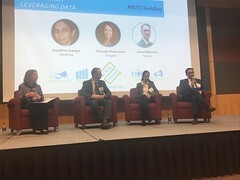 NJTC Venture Fund will invest $250K - $5M per company and supports its portfolio with an unparalleled network of local, active partners and advisors.